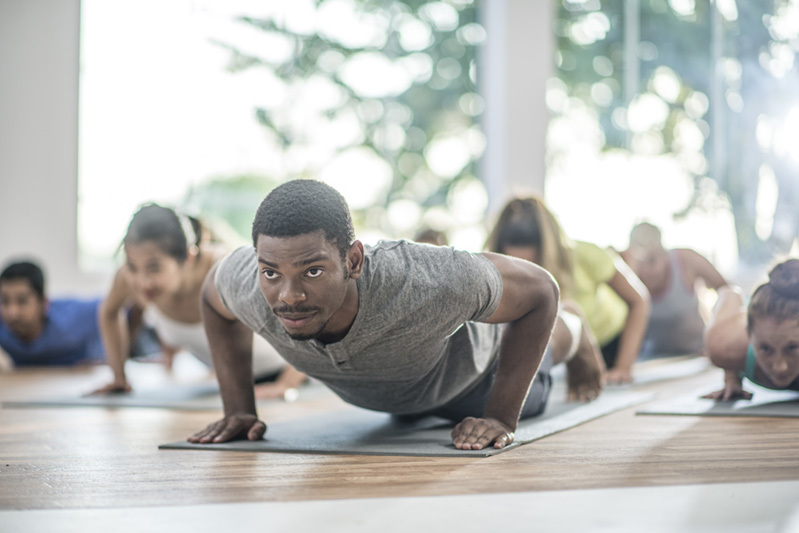 The Recreation industry is full of a variety of active experiences that are consistent with consumer trends, increased focus on wellness and fitness, along with participation in new generation activities. 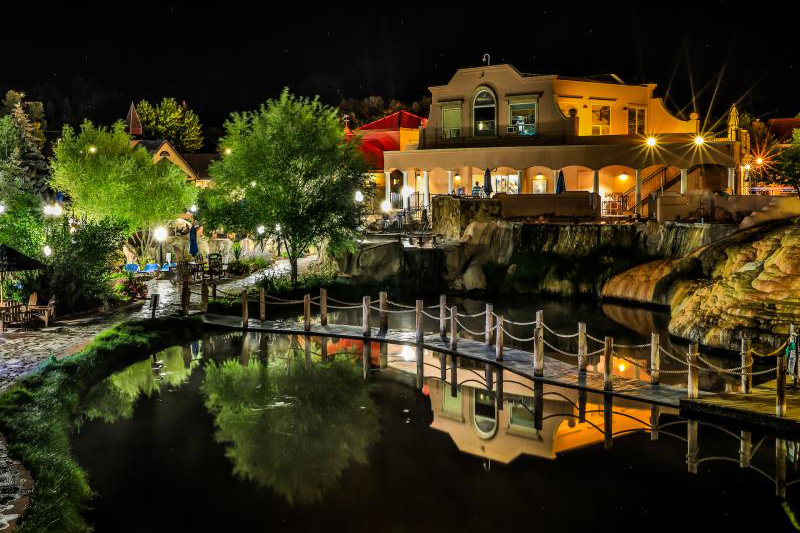 EPR Properties invests in properties in the Recreation Segment that represent both classic and innovative activities. 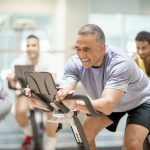 There is a long history to the fitness and wellness industry. 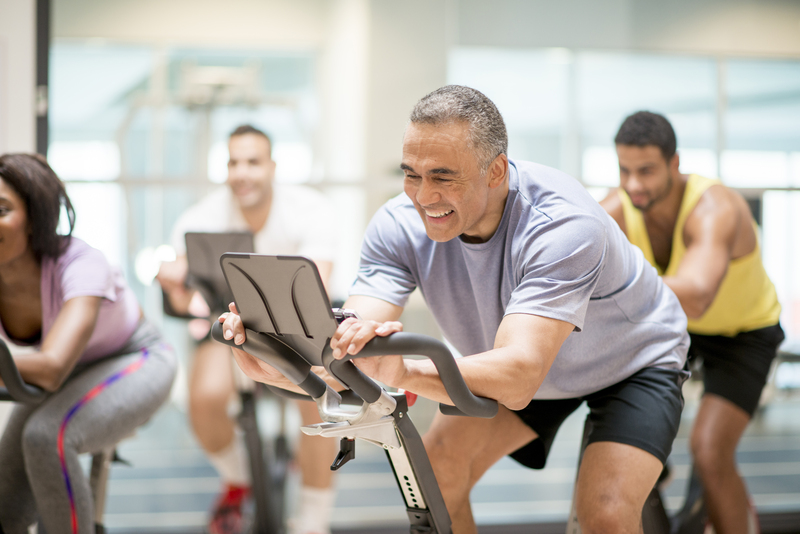 In recent years, consumers have begun to spend more time and money on fitness. 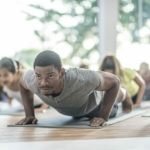 Classes, new forms of exercise, personal trainers and novel exercise machines have caught the interest of many in our culture, driving an expansion of both fitness and more broadly, the wellness industry. 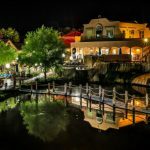 Our tenants make it their goal to motivate, educate, and ultimately to help consumers look and feel better than ever before. 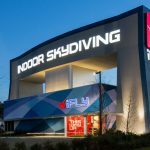 iFly, another recreation tenant, provides a unique indoor skydiving experience to its guests. 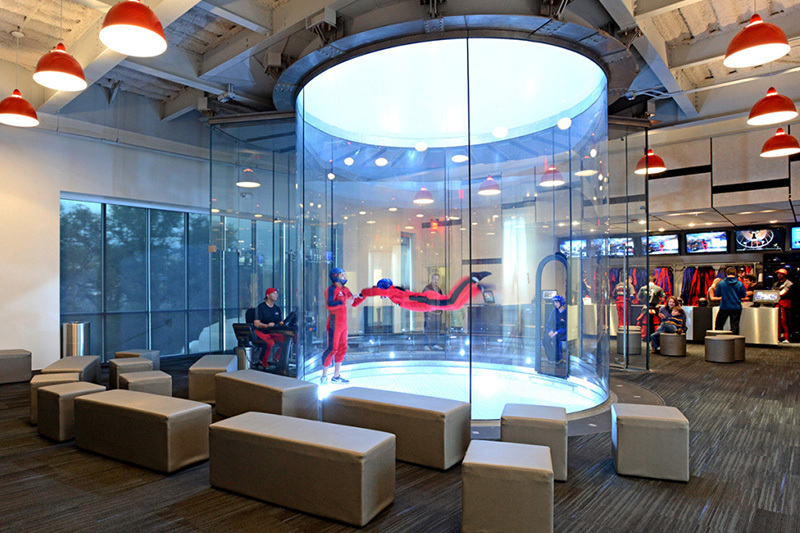 Indoor skydiving is the simulation of true freefall conditions in a vertical wind tunnel. 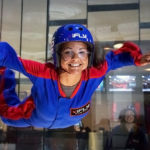 The invention of modern wind tunnels has given skydivers a consistent and practical way to develop and hone skills that usually require jumping from a plane. 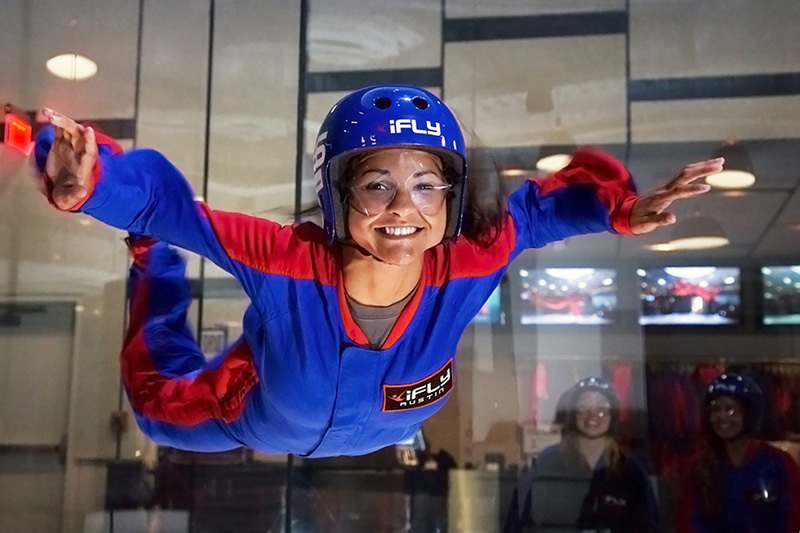 It also allows beginners the opportunity to taste what skydiving is all about. 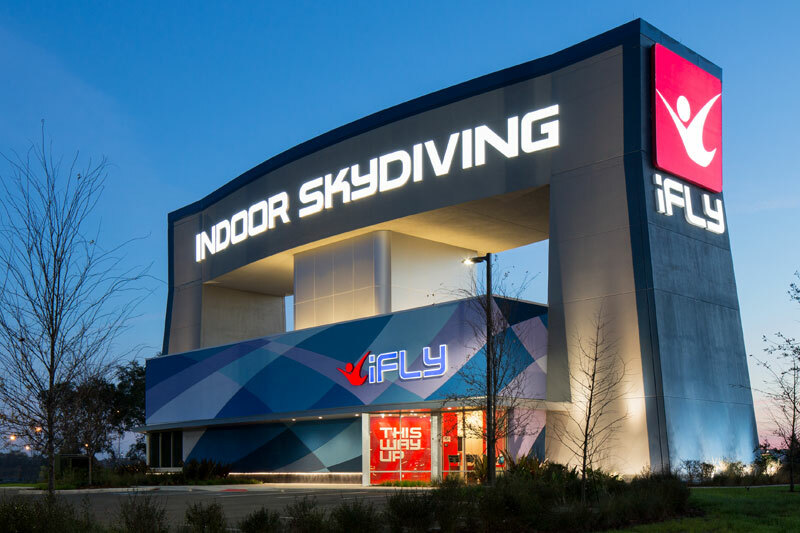 iFly has developed a strong and consistent following of core customers, offering pricing packages covering multiple visits.